But to borrow a term that Bethesda itself used to describe the game’s pre-release beta period, Fallout 76 is facing a new “spectacular issue,” albeit one that’s technically outside of the game client. Instead, the issue comes from the game’s equally troubled $ 200 Power Armor edition: buyers of the Power Armor edition who went to Bethesda’s site to resolve the issue were seeing their personally identifying data (PID) leaked to everybody else who was trying to resolve the issue. This requires backing up for context. 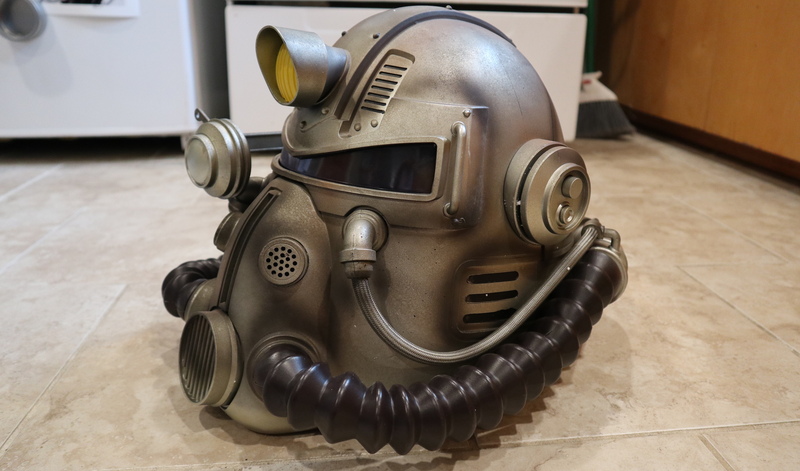 Fallout 76 could be pre-ordered in a pricey Power Armor set, complete with a wearable replica helmet and a tote bag. As I pointed out in a November unboxing article, that bag turned out to be “a cheap, flimsy carrying case,” but what I didn’t realize at the time was that Bethesda had originally advertised a higher-quality canvas bag as part of the $ 200 set.